DEMING PLLC, with offices in Washington, D.C. and Michigan, is one of the leading law firms specializing in the full range of issues relating to the Foreign Corrupt Practice Act (FCPA), the UK Bribery Act, Canada’s Corruption of Foreign Public Officials Act (CFPOA), and similar legal regimes. DEMING PLLC has extensive experience on issues relating to international law and works with companies, organizations, audit committees, and individuals, and their law firms, to provide advice and assistance relative to complying with the FCPA, the UK Bribery Act, the CFPOA, and similar anti-bribery regimes, including developing compliance programs and adequate internal controls, undertaking FCPA, UK Bribery Act, CFPOA compliance audits, addressing Sarbanes-Oxley issues, conducting internal investigations, and representing clients in U.S. Department of Justice and U.S. Securities and Exchange Commission investigations. 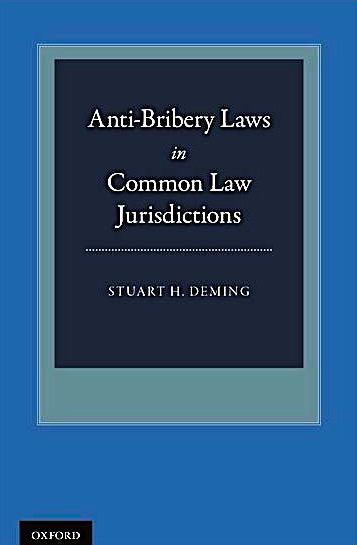 Consistent with its obligations as a party to the OECD Anti-Bribery Convention and subsequent ratification of the United Nations Convention against Corruption and the Inter-American Convention Against Corruption, Canada adopted the Corruption of Foreign Public Officials Act in 1998. It became effective on February 14, 1999. The CFPOA is in many respects modeled on the FCPA. Yet critical distinctions must be understood and always kept in mind. 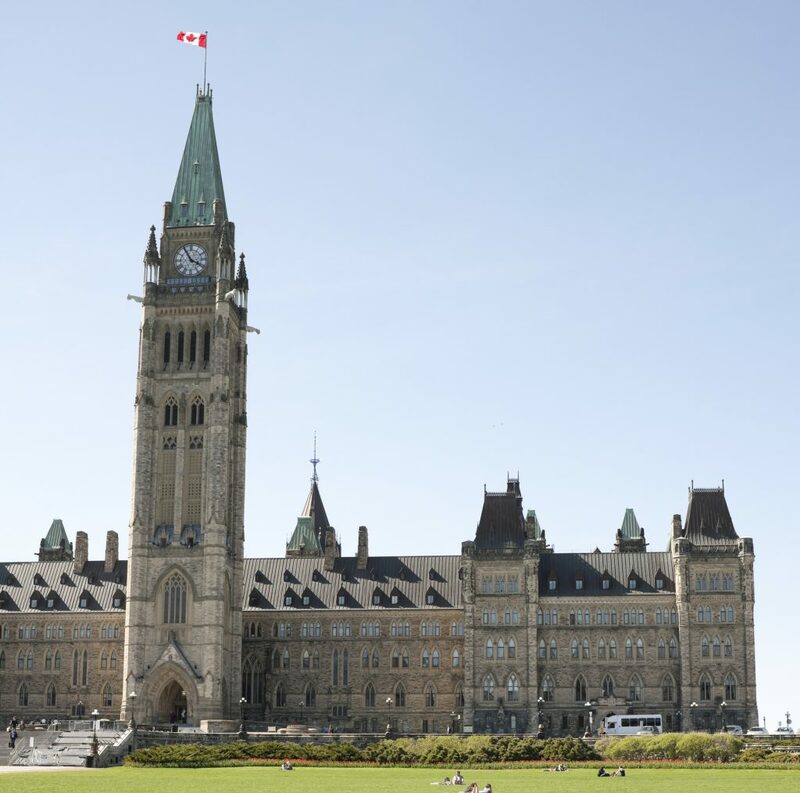 Canada has now broadened the reach of the CFPOA to include nationality jurisdiction and broadened the scope of the CFPOA to include record-keeping violations related to the improper inducement of foreign public officials. 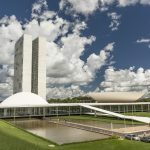 Whether a violation of the anti-bribery or record-keeping violations are involved, a term of imprisonment of 14 years may be imposed. As part of its Criminal Code, Canada also forbids what is often referred to as private or commercial bribery in what is known as its “Secret Commissions Offence.” The prohibitions of the Secret Commissions Offence can apply outside of Canada if there is a “real and substantial link” between Canada and the offense. The extraterritorial reach of the Secret Commissions Offence is based upon territorial and not nationality jurisdiction.